Along a busy city street and right next to a bus stop sat two decorated buckets. Encased in the buckets were bean plants, and the vines from the plants curled around twine tethered to a nearby utility pole. It was definitely something I did not expect to see at a gritty intersection, but there they were. 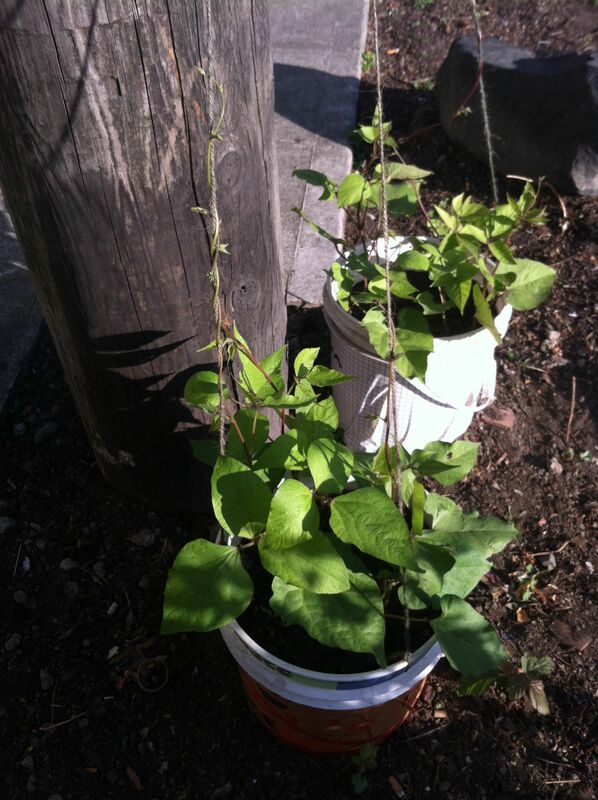 I live in Seattle’s Beacon Hill neighborhood, and I noticed the bean plants during a morning walk to the grocery store. At first I thought the plants belonged to one of the small businesses lining 15th Avenue, and then I saw this helpful sign. I visited BeaconAHillofBeans.org and discovered a quirky project from the Seattle Beacon Hill Garden Club, RockiT Arts, 4 Culture and the Seattle Office of Arts and Cultural Affairs. 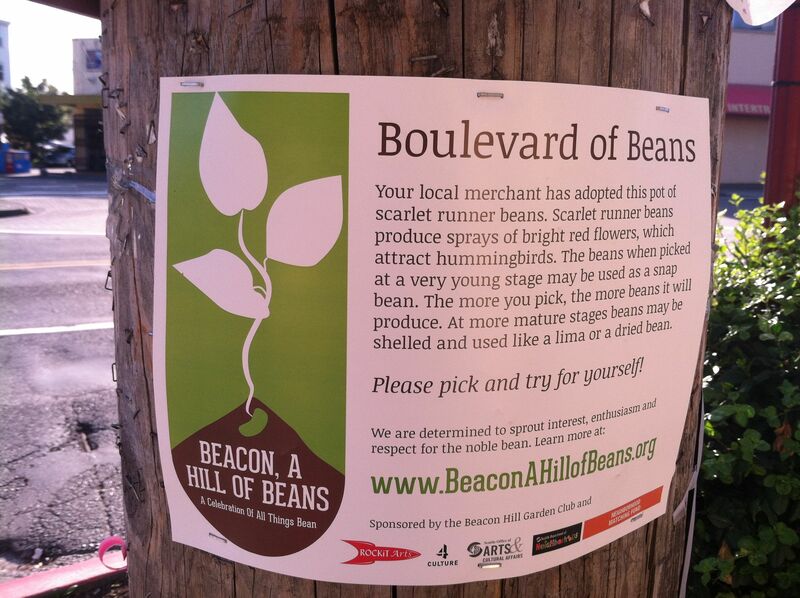 Beacon Hill merchants will host pots of scarlet runner beans outside their businesses, and the pods can be picked by anyone passing by. The more picking, the better, because it will encourage the plant to produce more beans. The goal is to get people interested in beans and commit to growing at least one vegetable for their table this year. I eat a lot of beans, either dried or canned, but I had never seen a bean plant before that chance encounter on Beacon Avenue. It reminded me again of how people living in cities can be so disconnected from the food that we eat. 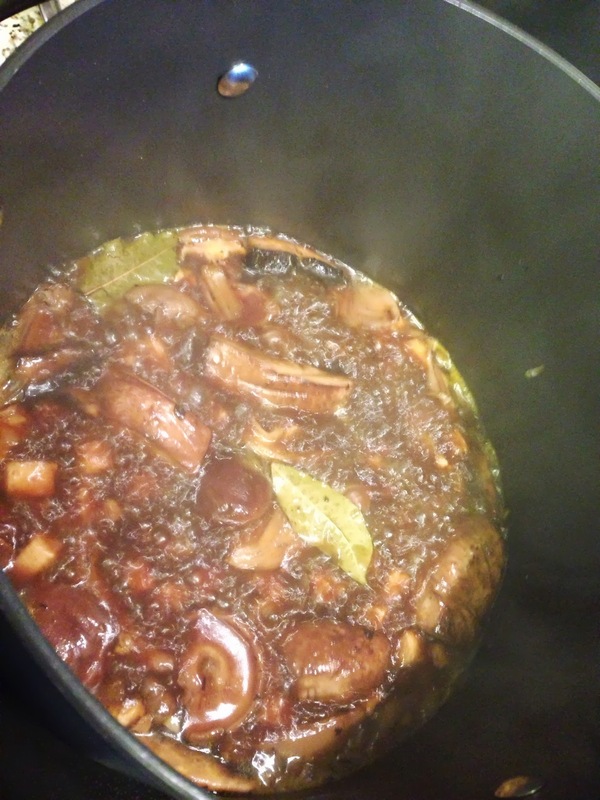 I’m determined to educate myself and even produce some of my own food.